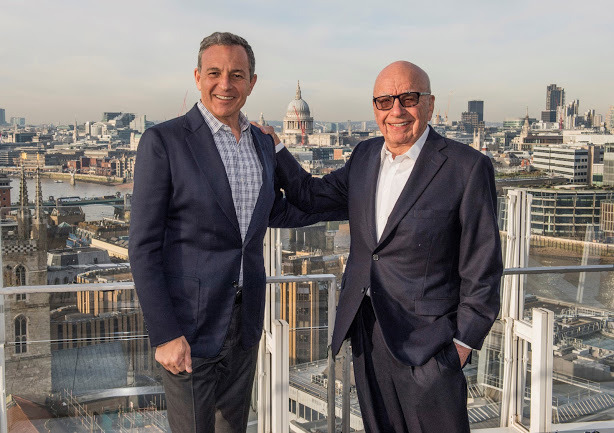 Confirmed on Thursday, the all-stock deal will see Disney taking control of major entertainment assets from Rupert Murdoch's 21st Century Fox, Reuters reports. Rumored in November, the purchase includes the studios behind major film and TV franchises, including the Marvel movies and "Avatar," expanding Disney's dominance in the market, as well as increasing its capability to produce such content. The deal is only for Fox's entertainment assets, not for its broadcasting, news, and sports operations. Before the acquisition itself, the Fox Broadcasting Network, Fox News Channel, Fox Business Network, FS1, FS2, and Big Ten Network will be spun off into a new company, which will be owned by existing Fox shareholders. The acquisition will also provide Disney with more international broadcasting properties. This includes satellite assets such as India's Star TV network and a major stake in Sky, the European pay TV provider that has a considerable customer base in the United Kingdom. 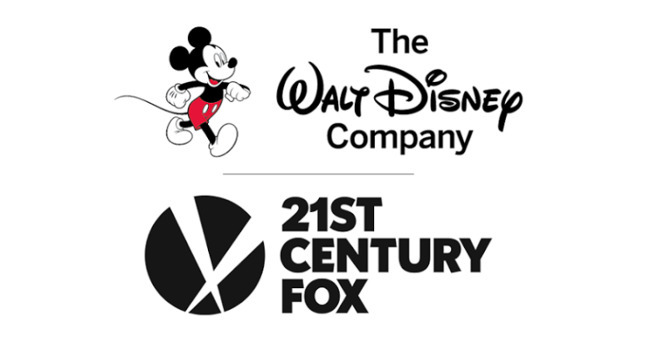 Under the deal, Fox shareholders will receive 0.2745 Disney shares for each Fox share held, equating to a market value of $29.50 based on the market closing price of Disney. Disney will also assume approximately $13.7 billion of net debt owned by Fox. While the deal has been announced, it is still possible for it to not occur, as it will need to undergo scrutiny by the Federal Trade Commission and other officials before being allowed to proceed. The BBC also reports the UK's Competition and Markets Authority is already investigating the deal, and is expected to publish its provisional findings in January. It also has to undergo shareholder approval, while both the Disney and Fox boards have approved the transaction. It is highly likely that the acquisition will make a major impact on the streaming media marketplace. Disney already has plans to end its partnership with Netflix and launch its own competing streaming service in the future, with major blockbuster properties including Marvel and Star Wars franchises exclusive to the service. The deal could cause Netflix and other services to lose even more content, if Disney decides to extend its content exclusivity to other Fox properties already offered by the competition. More immediately, the deal would pass Fox's stake in Hulu to Disney, giving Disney a majority ownership and control over the streaming service. Apple is likely to benefit from the acquisition, due to the close working relationship it has with Disney. Bob Iger, Disney's Chief Executive, currently serves on the Apple Board of Directors, while Laurene Powell Jobs, widow of late Apple co-founder Steve Jobs, is a significant stakeholder in both companies. Apple is also slowly building up its team for a push into creating content in-house, providing more original programming for Apple Music to draw more customers to the $10-per-month service.